It’s Time For YOUR Light-Bulb To Go Off And Experience An A-HA Moment Around Your Weight Like Never Before! 5-Insights To Understand & End Weight Loss Frustration! A MUST read for women who’ve struggled with their weight most of their lives. You’ll NEVER learn this in a gym! I’ve been a trainer since 1996 and one thing I know for certain is there is something most trainers and diet programs will NEVER teach you that is the key to understanding your fruition with your weight! I know first hand about having a poor body image. I struggled with liking my body all the way up into my 30’s until I found this work. I wanted to know why some clients would lose weight and keep it off and others struggled year after year. When I found this information the light bulb went off and everything made sense including the reason for my own poor body image! 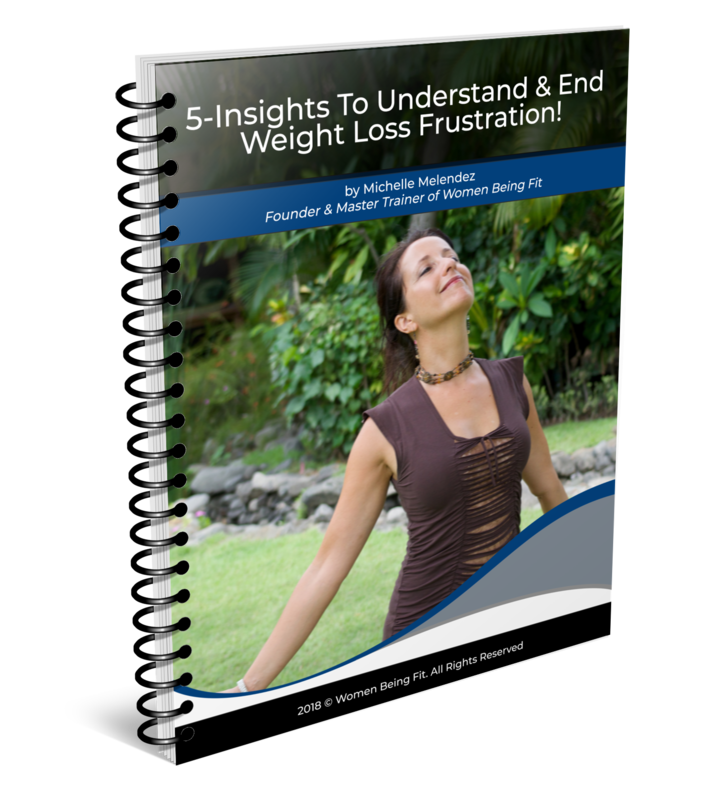 If you’re ready to understand your weight loss journey from a Completely Different Perspective, I invite you to download my 5-Insights to Understand & End Weight Loss Frustration. MICHELLE MELENDEZ has been training women around the world to live in a body they love since 1996! 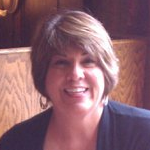 She has over 12 fitness certifications including Weight Loss Specialist, Master Pilates Trainer, Psych K and more. 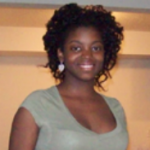 She specializes in taking women, who’ve struggled with their weight most of their lives, on a transformational journey of emotional expansion, relief and freedom so they can live in a body they love and NEVER worry about their weight again!